When using Excel, we often have a list of groups number, and it is hard to sort by group. 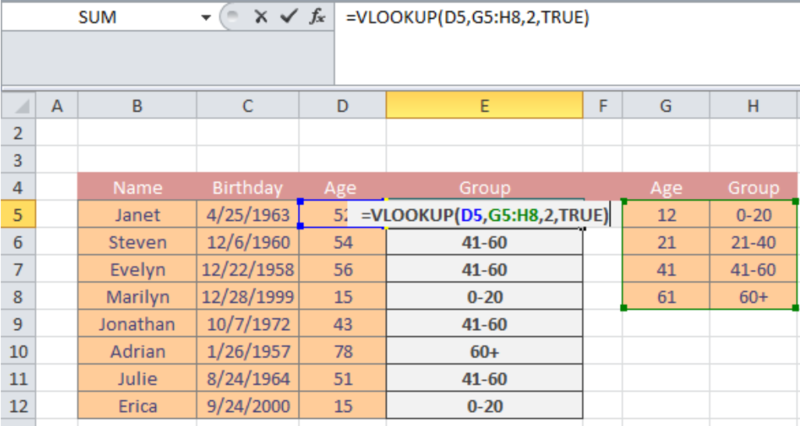 Therefore, if your goal is to group by number in Excel, this tutorial will show you how to group numbers with the VLOOKUP function. You can also categorize the group numbers according to a default function. If you need to categorize by number then, you can customize the VLOOKUP function for meeting the requirements. 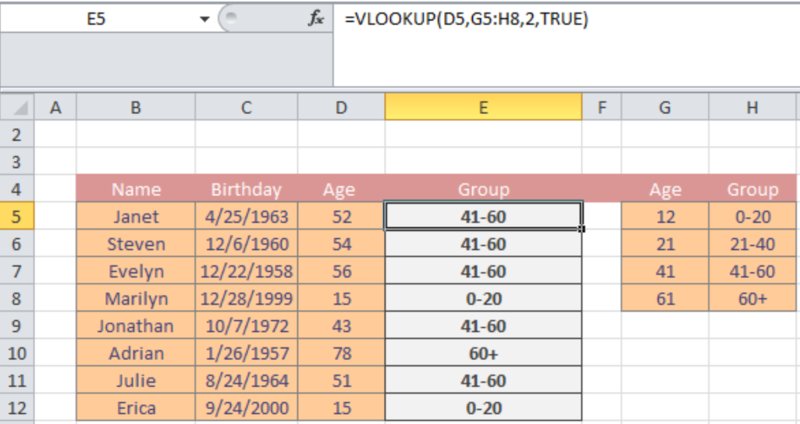 The customization enables a user to create arbitrary groups or intervals for grouping numbers with VLOOKUP. For instance, the above-attached screenshot discusses the age vs. age group of people belonging to several demographics. A user is asked to sort out the given ages into group forms. The formula considers the value of D5 as its lookup value. Next, it focuses on G5:H8 as its age_table. Here, 2 indicate that the values are the location in the 2nd column index (Column H). Last but not least, we add TRUE to the equation which serves the purpose of approximate match mode in the equation. Hello. 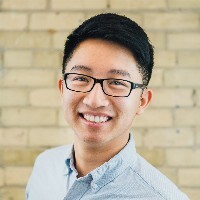 A VLOOKUP I created works for columns with strings but not numbers. Please help with VLOOKUP: phone numbers from sheet 2 added to sheet 1 with same email.